Travelling Madeleine: Pop Up Vintage Fair @ Wilton's Music Hall is coming this Saturday! 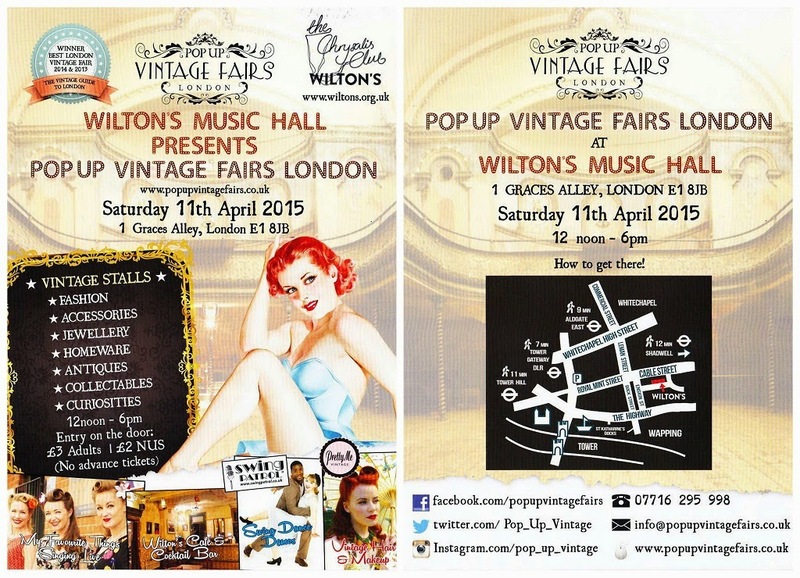 Pop Up Vintage Fair @ Wilton's Music Hall is coming this Saturday! 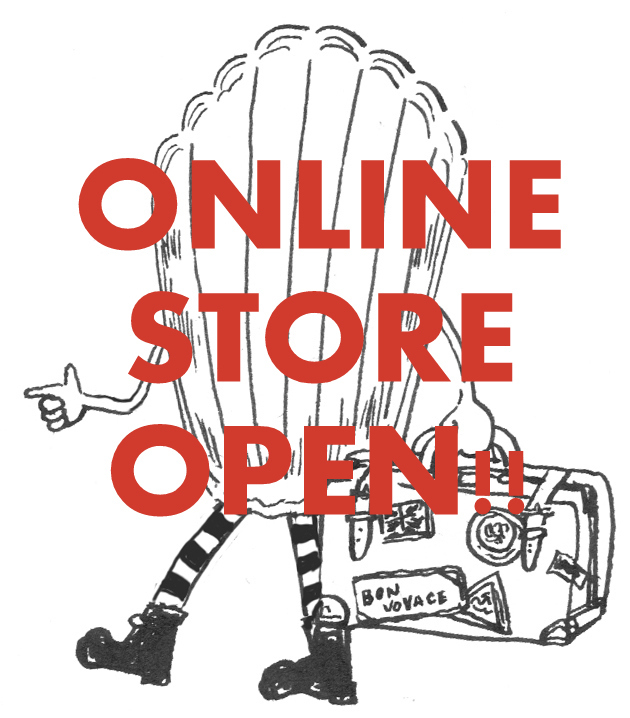 Finally, it's coming this weekend! It is going to be a great event! I am looking forward to seeing you all there! *Copyright ©The Mad Journal All Rights Reserved..